Please note: Defibrillator/Monitor shown in picture is not included. 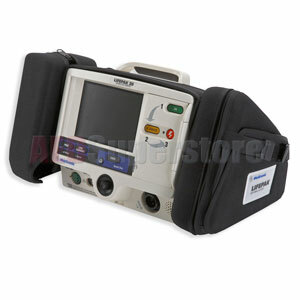 LIFEPAK 20 Basic Carrying Case by Physio-Control. Includes right and left pouches.